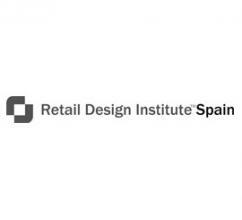 Retail Design Institute Spain is the first and largest association of professionals specializing in the design of commercial spaces. Founded in North America in 1961 and in Spain since 2011. 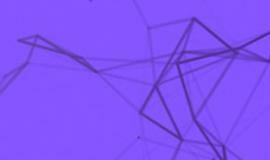 Today our membership includes architects, interior designers, graphic designers, lighting designers, brand strategists, image managers, consultants, commercial spaces planners, visual merchandiser, partners, technologists, educators and students.